Last year, Little Bee and I learned all about pumpkins. This year we decided to concentrate on learning all about apples. 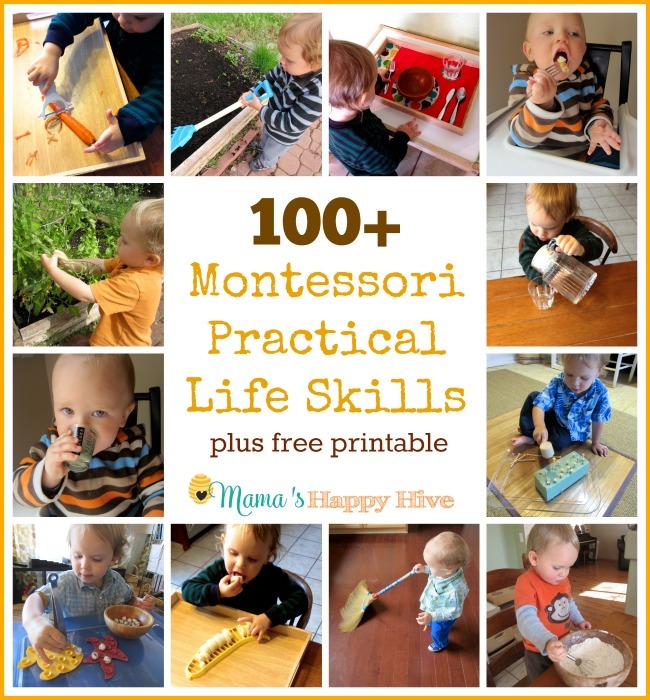 This Montessori inspired apple unit includes activities for fine motor art work, practical life snack preparation, examining the parts of an apple, apple life cycle matching work, language work, and visiting a "real" apple tree. 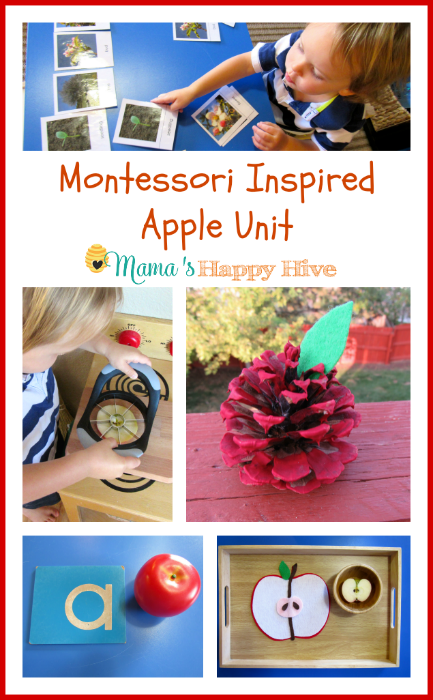 This beautiful pine cone apple art activity is a wonderful pre-writing work. 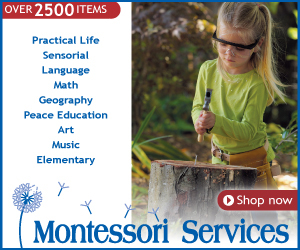 Holding the paintbrush in one hand and carefully painting each tiny part of the pine cone develops the fine motor muscles and pincer grasp. 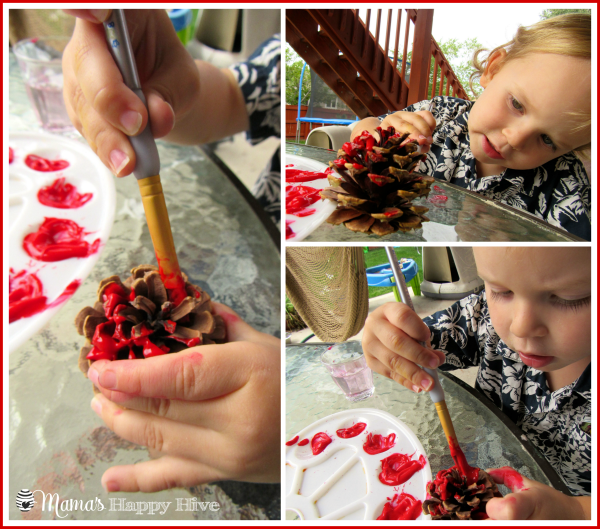 I love watching Little Bee deeply concentrate on his work as he paints the pine cone red. 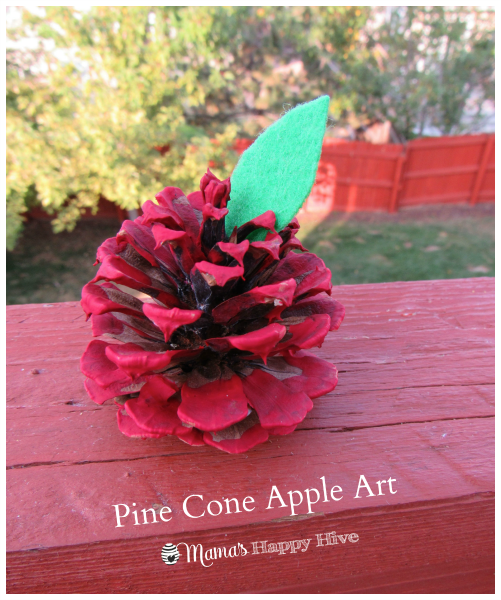 As a finishing touch, I added a felt leaf to the top of the pine cone to create the apple look. This idea was inspired from the blog, Fireflies and Mud Pies - Pinecone Apples. 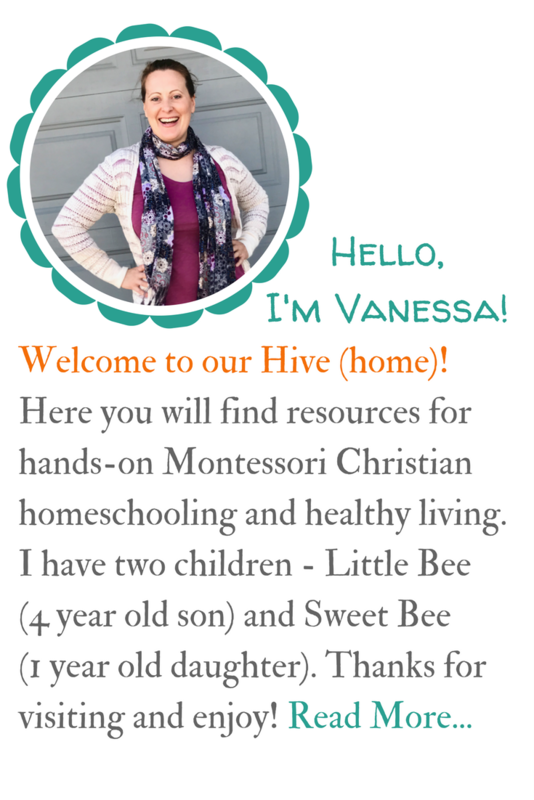 Little Bee is a picky eater... most of the time. 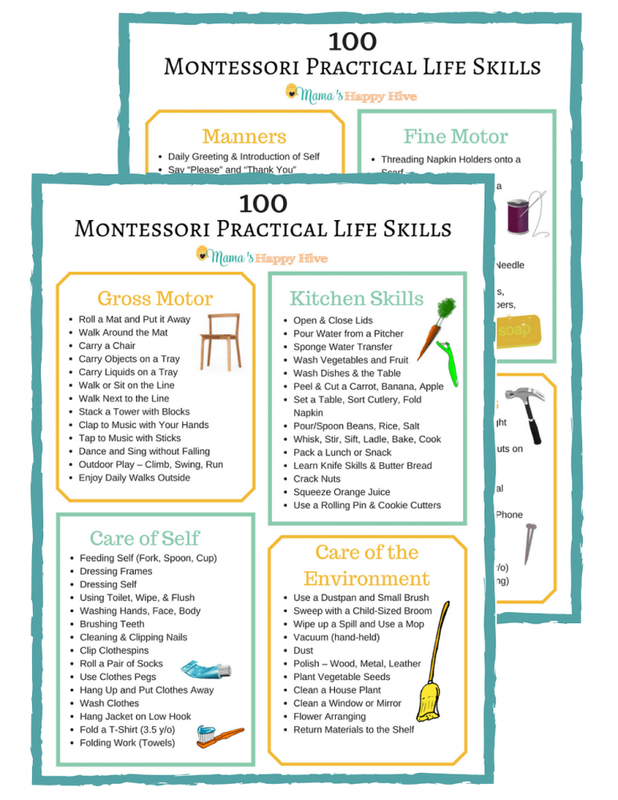 However, if he can prepare his own food, he is more likely to enjoy eating it. I bought this apple slicer from Amazon. I really like it because the blades are not super sharp and the handles on the sides are easy to grasp. 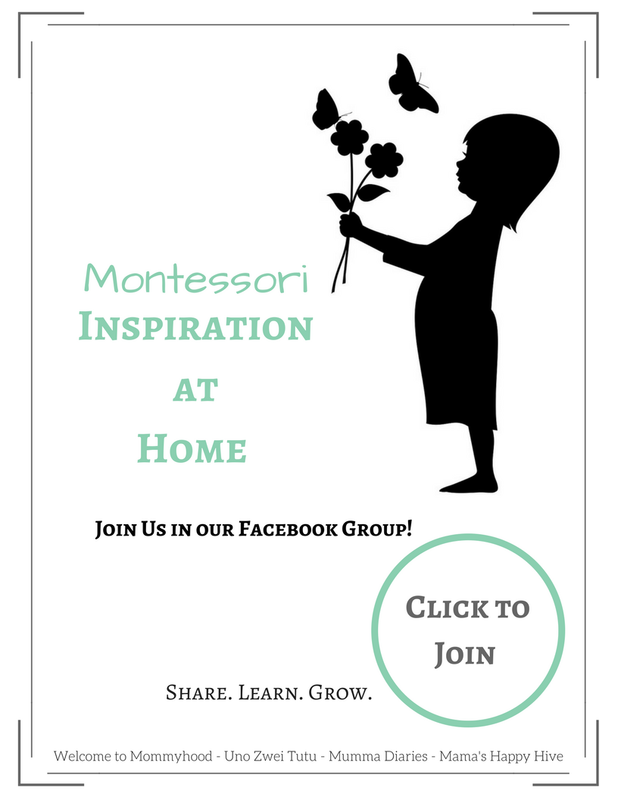 I learned an amazing trick from Aubrey at the Montessori 101 blog, for helping a young child to use this tool. 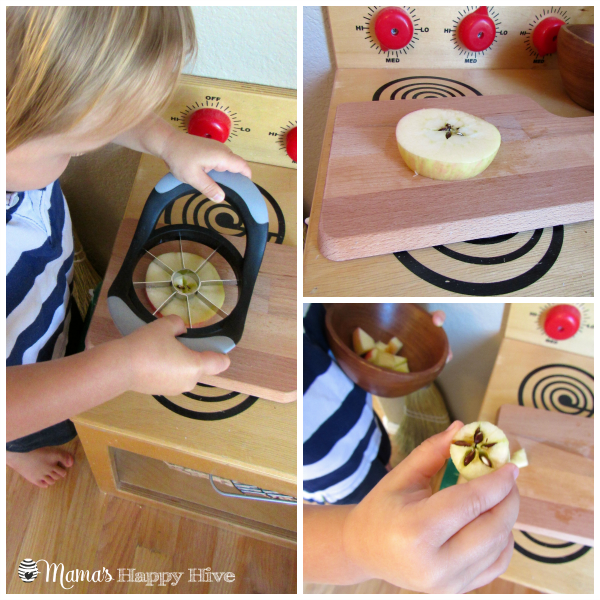 She suggested cutting the apple into thinner horizontal pieces (as pictured below) before using the apple slicer to section the apple. 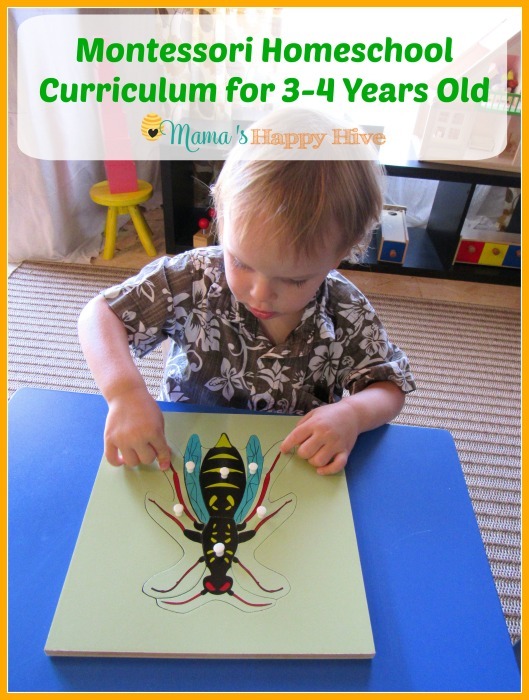 This trick helped Little Bee to successfully section his own apple. Yay! 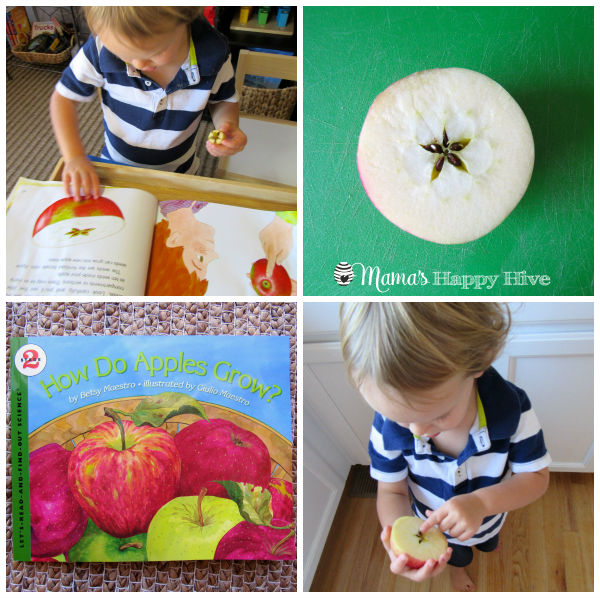 Little Bee and I enjoyed looking at the pictures in the book, "How do Apples Grow?" On one of the pages it described the apple star and that the star contains five seeds. For a counting exercise, we counted the five seeds within the star. I cut a "real" apple in half for Little Bee to examined the parts of the apple. I also created a felt apple for him to compare side-by-side with the real apple. A wonderful set of matching, Parts of the Fruit Nomenclature Cards, can be found at “The Helpful Garden” blog. 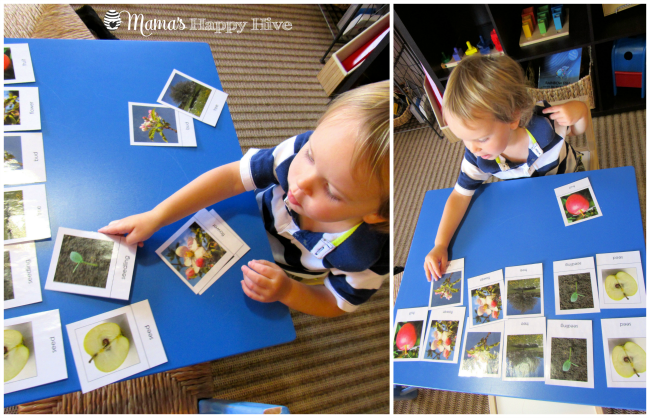 For my toddler, I like to create booklets out of the 3-part cards for the him to handle and turn the pages by himself. I laminate each card, punch a hole in the corner of each card, and then place a metal ring through the holes to create a little book. As he looks at the picture on the card, I read the word to him. In the photo below, you will see that he also enjoys matching work by using the entire set of 3-part cards. 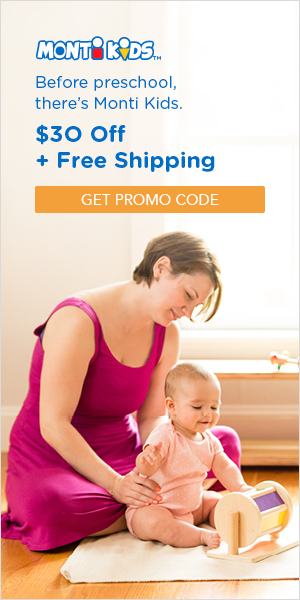 Matching the same picture and word cards is a great way to help a child with pre-reading vocabulary. 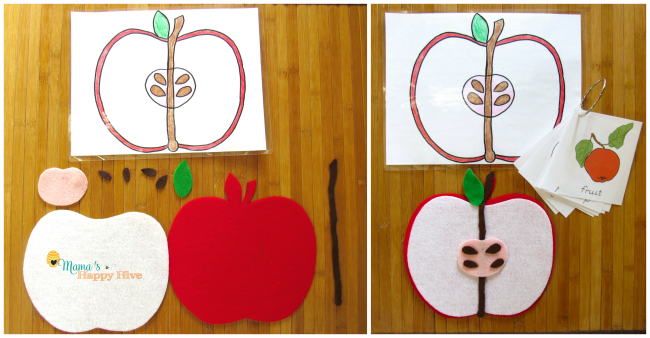 These lovely apple life cycle nomenclature cards are a wonderful extension to the apple felt set I created. Another beautiful apple life-cycle chart can be found at “The Helpful Garden” blog. 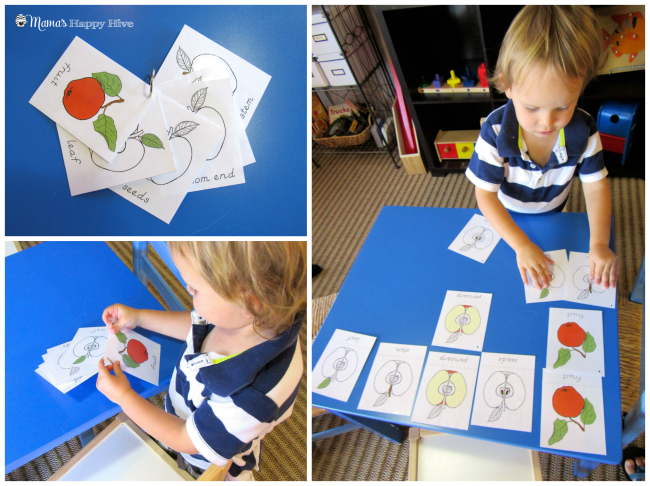 The stages of the the apple tree life cycle are - seed, seedling, tree, bud, flower, and then the fruit. 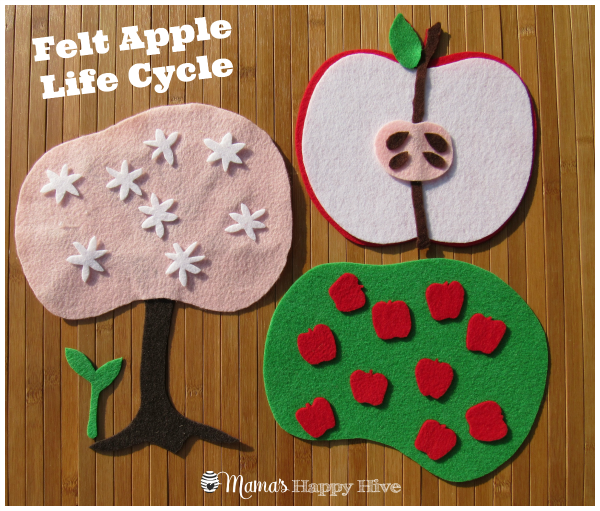 I designed and created this felt apple life cycle set to facilitate hands-on learning for young children. 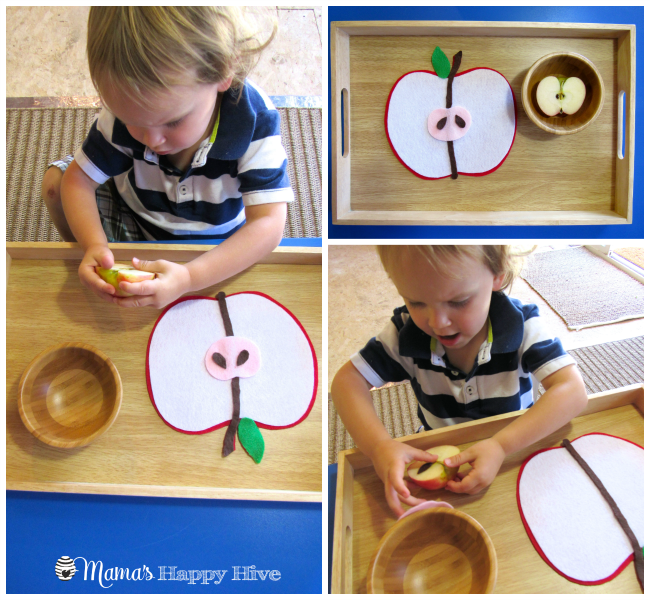 You can find a free printable and tutorial for this apple felt set here. I love the little language mystery bags that I found at Target in the dollar section. The felt letters were custom made to match the little bags from the Happy Felt World shop on Etsy. Inside the mystery bag, I placed five items that begin with the letter a. The five items were an apple, ambulance, ant, alligator, and almonds. 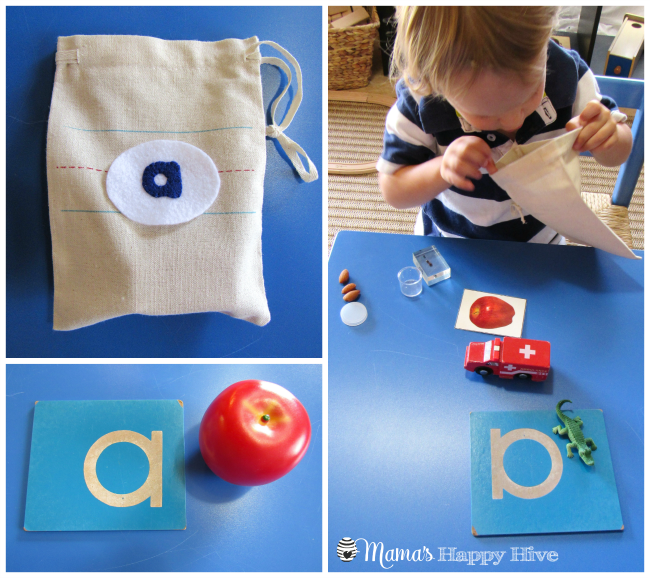 As Little Bee took each item out of the bag, I told him the name of the object with an emphasis on the beginning "a" sound. 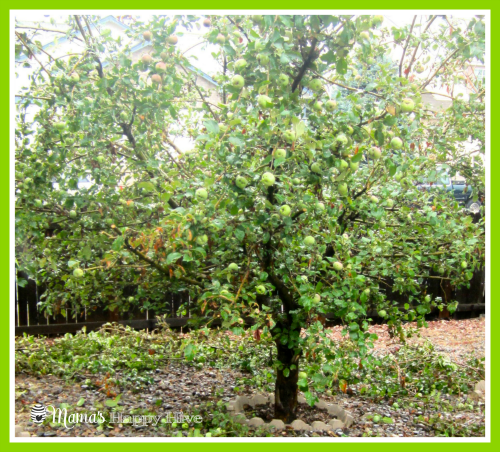 Last, but not least, we love visiting a real apple tree in our backyard (former house before we bought our new house). 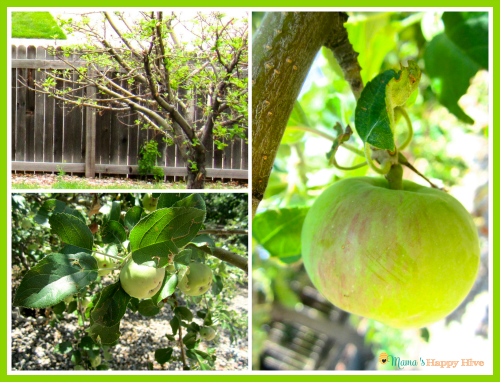 We enjoy caring for our tree, watching the tree change through the seasons, and picking the apples to eat. This time of the year is definitely one of our favorites. 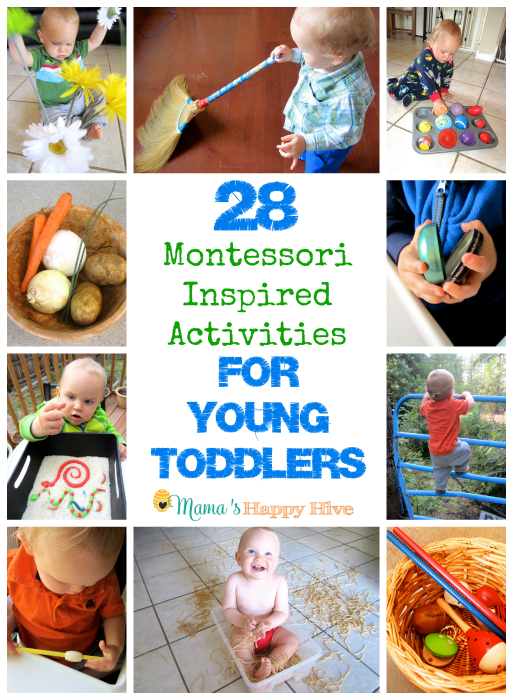 Apple activities are so much fun. I also love the painted pinecone. So pretty! I’m in LOVE with your pine cone apple! 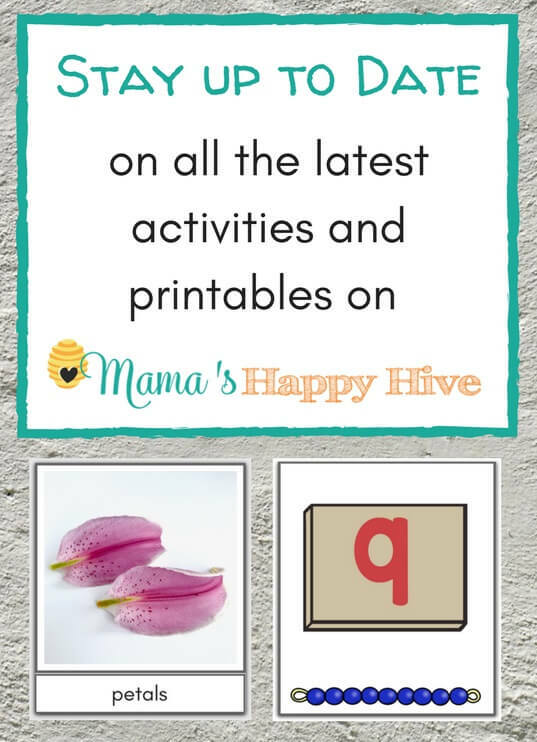 Thank you for adding it to the “It’s Friday We’re in Love Link Party!” You are being featured in this weeks pine cone round up! Thanks for joining the party. These are absolutely adorable! 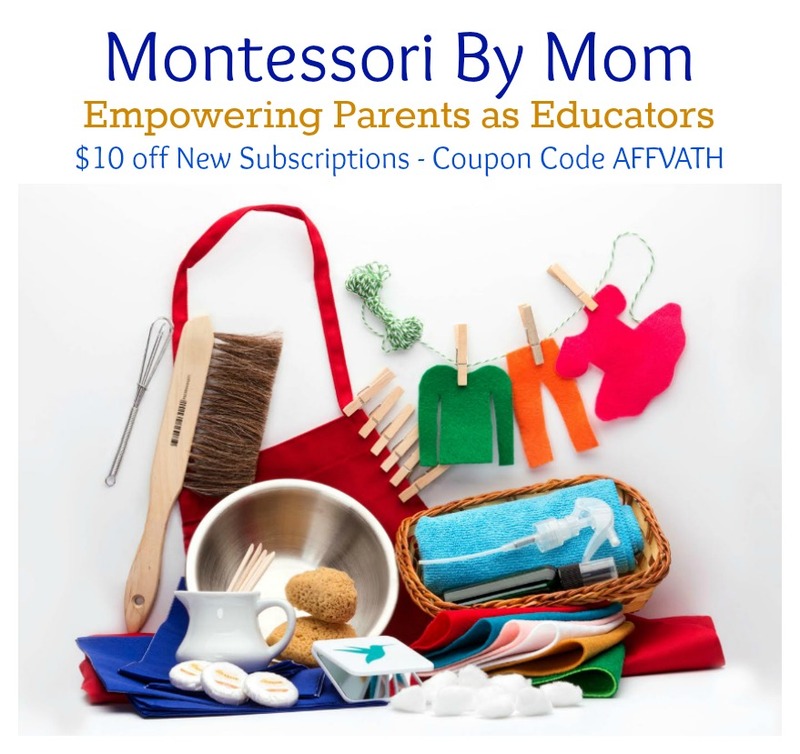 Every activity is beautiful. 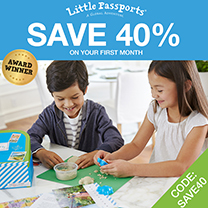 Your little one looks to be having so much fun!